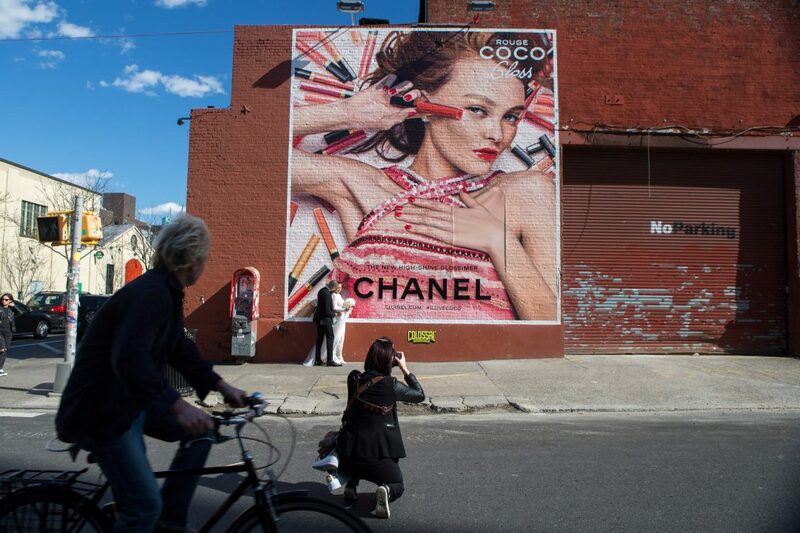 Colossal’s first murals for Chanel brought the vibrant colors of Rouge Coco Gloss to walls in Manhattan and Brooklyn. We were thrilled to work with a luxury makeup brand for the first time and just as excited to paint the striking Lily-Rose Depp. The murals were completed with a lifelike photorealism that captivated everyone from tourists to wedding photographers.